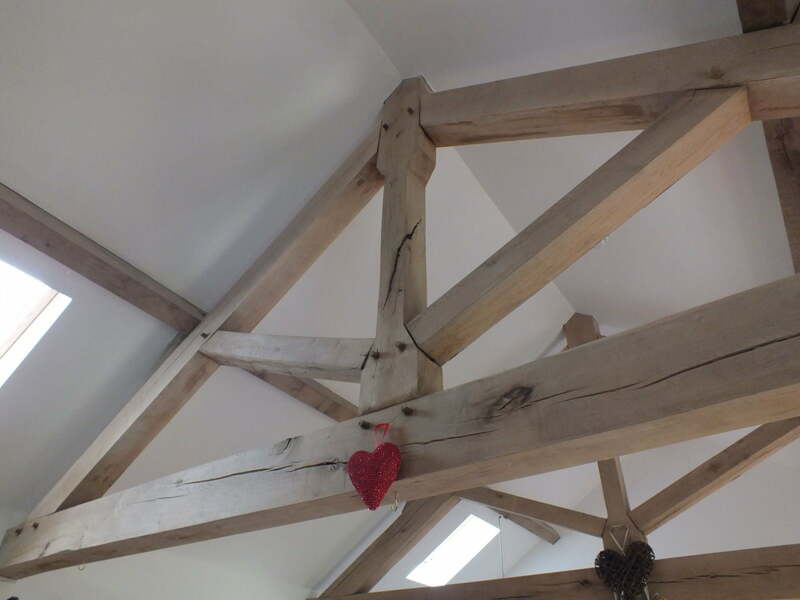 In 2015 we designed and manufactured four traditional Queenpost trusses, to provide a key feature to the client’s cosy new build family home. 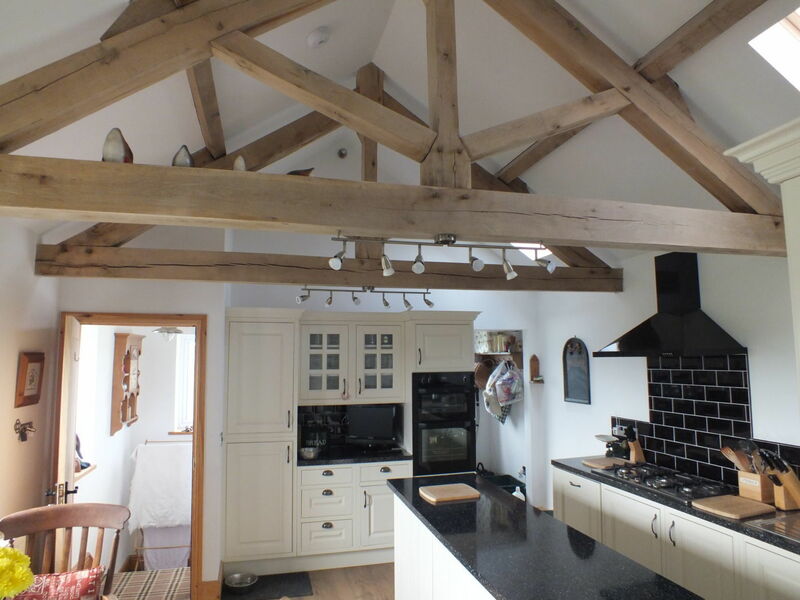 Cut from fresh sawn green oak, the trusses sit over a Kitchen and Living Room area, supporting exposed oak purlins and an insulated roof construction above. 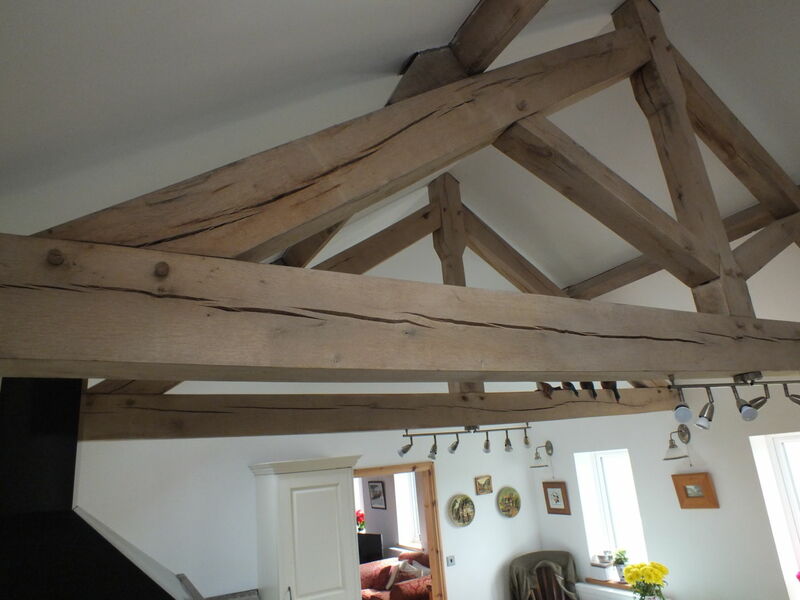 We visited the site almost three years later to check on the trusses in situ and take some photographs for the website. 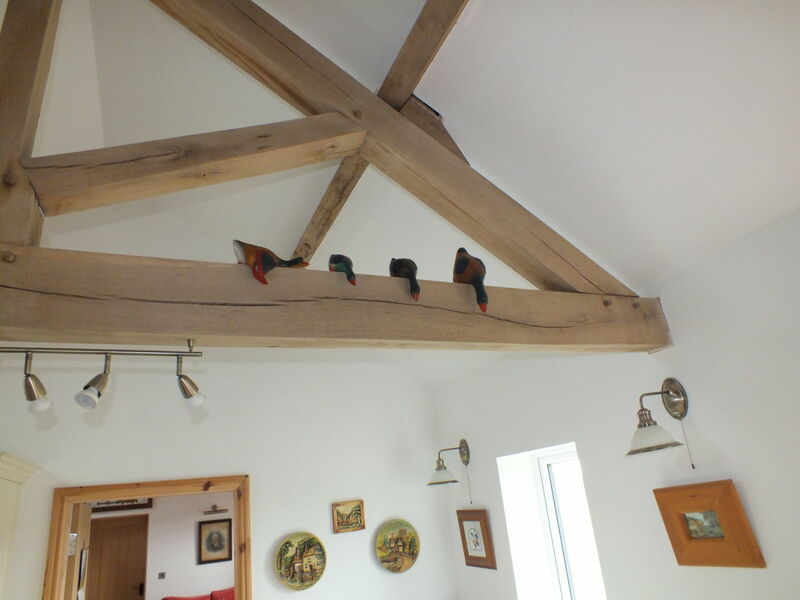 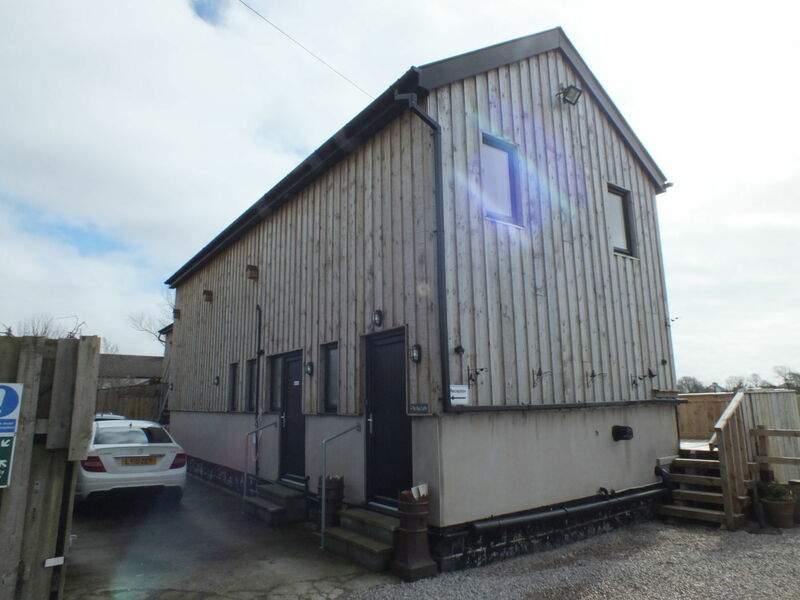 The client is still as delighted and enthusiastic with the turn out as when they took delivery, especially with the aging of the structural members which gives the pieces real authenticity and character and works brilliantly with the interior decorating and theme of the build. 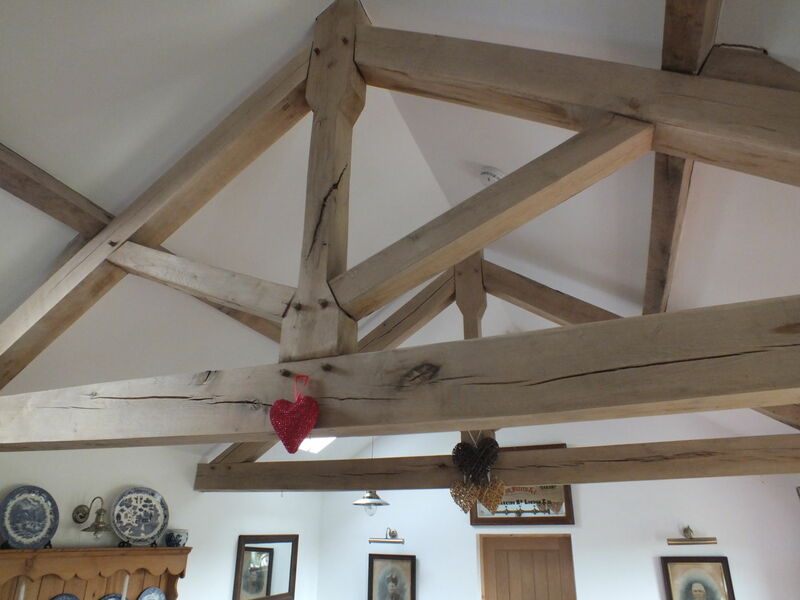 Traditional Oak Queenpost Trusses, Oak Purlins, Infill Rafters and Trussed Rafters.